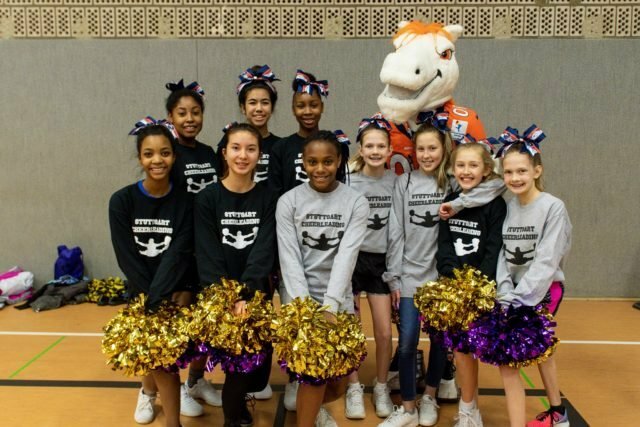 Stuttgart was the third stop on the Armed Forces Entertainment tour featuring players Charles Adams, Orlando Franklin, Reuben Droughns III, Miles the team mascot and several of the Denver Broncos Cheerleaders. “The Denver Broncos Cheerleads and alumni players is a wonderful partnership opportunity between Armed Forces Entertainment and Family & MWR,” said Corrie Schwab, operations officer, Stuttgart FMWR. “We were excited to bring these professional athletes to our community to share their passion for fitness with our youth. 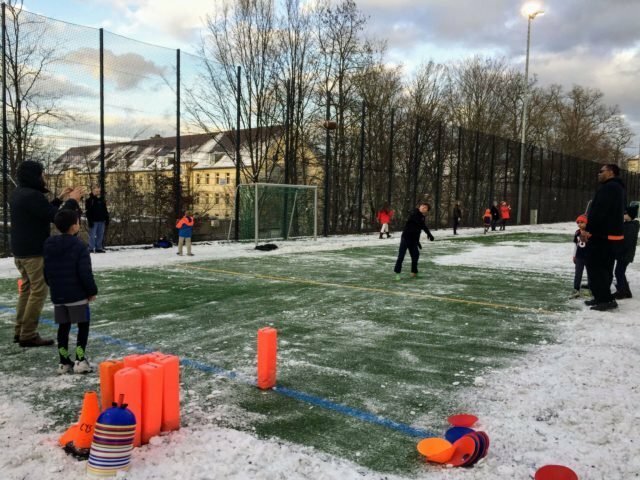 This was a great opportunity for our youth to find out what it takes to become a professional athlete as well as have a little fun,” Schwab said. Since 2003, members of the Denver Broncos Cheerleaders have toured military bases in Egypt, Cuba, Iraq, Afghanistan, Italy, Guam, Hawaii, Kwajalein, Japan and Australia performing their 90-minute show to boost the troops’ morale and thank them for their service to our country. 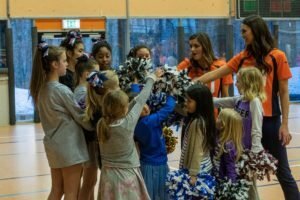 “It was really fun, we always like to come and hang out, especially with kids that are overseas, its fun to bring a little bit of home to them and see them really have fun and shine, “ said cheerleader Jozie LaViolette, . 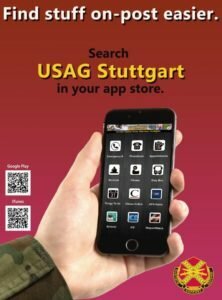 This was the first time the team has visited Stuttgart, and third stop on their tour through Germany, which concludes Feb. 4 at Büchel Air Base. “We are really looking forward to visiting each base, being able perform, and meeting the people that we appreciate and go unseen for all the hard work that they do every day, “ LaViolette said.